As a Licensed Associate Marriage and Family Therapist, I am trained in family systems. I utilize Emotionally Focused Couples and Family Therapy, Cognitive Behavioral Therapy, Dialectical Behavioral Therapy, Structural Family Therapy, and Play Therapy. 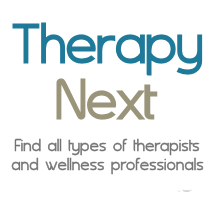 I always tailor my approach based on the individual needs of the client, and I believe therapy should be a collaborate experience where I am helping the client along their path––not just directing them.